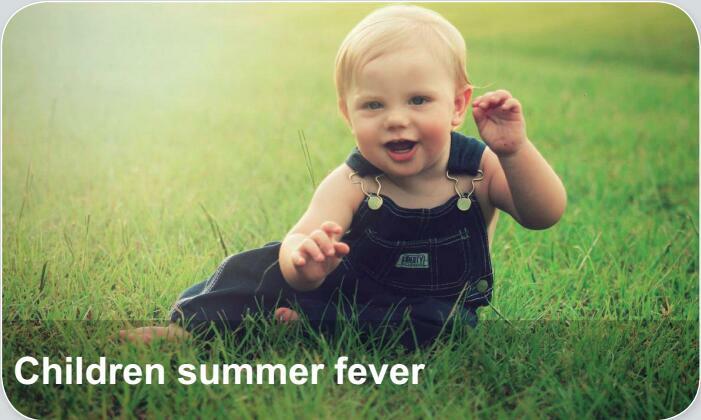 Summer fever is a common seasonal disease in infants and children. The cinical symptom is characterized by long-term fever, thirsty and polydipsia, polyuria, hypohidrosis or ischidrosis. Children summer fever is more common in infants and children within 3 years old and rare in children older than 5 years old.